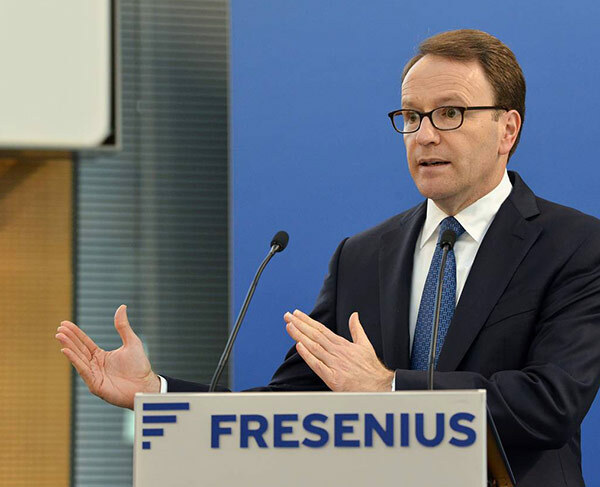 The appointment of Ulf Mark Schneider (MBA 1993) as CEO of Nestlé was a surprise, with a Swiss equities trader telling the Wall Street Journal that “an insider was expected.” Indeed, the Journal notes, Schneider will be the first outsider to run the company since 1922. Health products, including medical foods for patients with conditions such as Alzheimers’ and gastrointestinal problems, have become an increasing focus for Nestlé in recent years, with a string of acquisitions and investments. Analysts say growth in the business was 7.6 percent in 2015, compared with 4.2 percent rate for the group as a whole, while Nestlé is aiming to lift annual sales of health products to as high as 10 billion francs. The health operations also bring stronger profit margins. The group’s overall operating profit margin was 15.1 percent in 2015 and analysts estimate the health business could eventually achieve margins above 20 percent. A recent piece in Bloomberg also discusses Nestlé’s change in direction as a response to changing cultural mores around sugary foods. Nestlé’s goal is to redefine itself as a scientifically driven “nutrition, health, and wellness company,” the kind that can thrive in a world where regulators may look at Butterfingers not so differently from Benson & Hedges. If this vision is realized, a visit to the family doctor in a decade’s time might end with a prescription for a tasty Nestlé shake for heart trouble or a recommendation for an FDA-approved tea to strengthen aging joints. The company would expand from the vending machine and supermarket to the pharmacy, doctor’s office, and hospital. Schneider is set to take over the role at the beginning of next year, according to the Journal.